One of the world’s most discriminatory and blatant anti-LGBT laws has been called “not anti-gay” today in an official statement from the government. 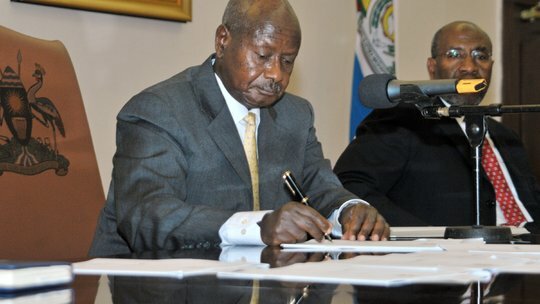 While not as militant as other laws around the world, the Ugandan government has stepped back their persecution of homosexuals in recent weeks. It has been speculated that this statement comes on the heels of the United States cutting aid to the country last month. That might be difficult considering at least 17 reported suicide attempts, mostly by males under the age of 25 since the passing of the act.